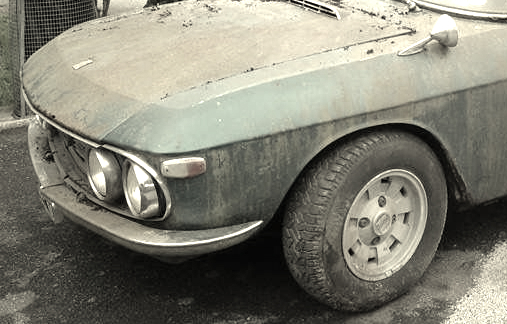 Wanted Lancia Fulvia 1.3S or Alfa Romeo 1300 GT Junior. Must be RHD, for restoration, anything considered. Please forward details and photos to andreas@garageandreas.com. Funds available for immediate purchase.